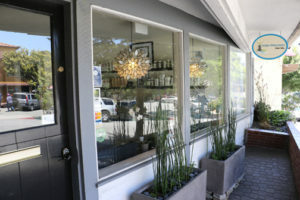 Aqua Wellness Day Spa Carmel is located in beautiful Carmel-by-the-Sea. At Aqua Wellness Day Spa Carmel, we carry Eminence Organics and Victoria’s Lavender. We have a total of four treatment rooms including two couples rooms and two singles rooms as well as a large relaxation room. Come enjoy Aqua Wellness Day Spa Carmel’s services within walking distance from the beach in this quaint small town.